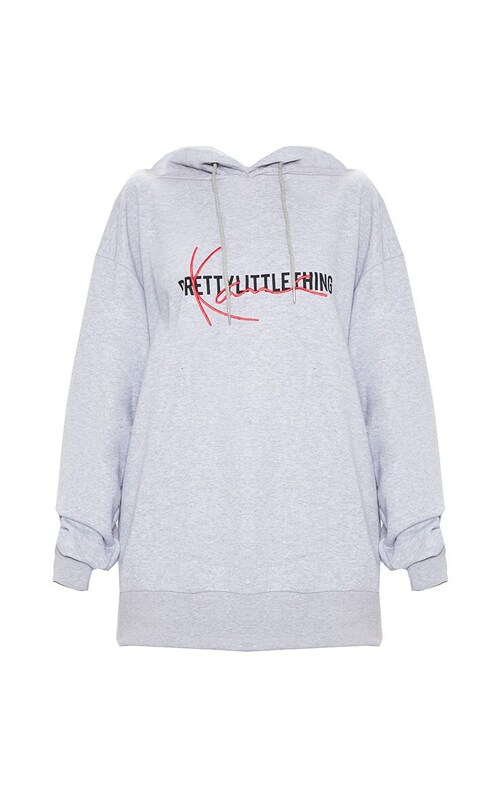 We are obsessing over this oversized hoodie. 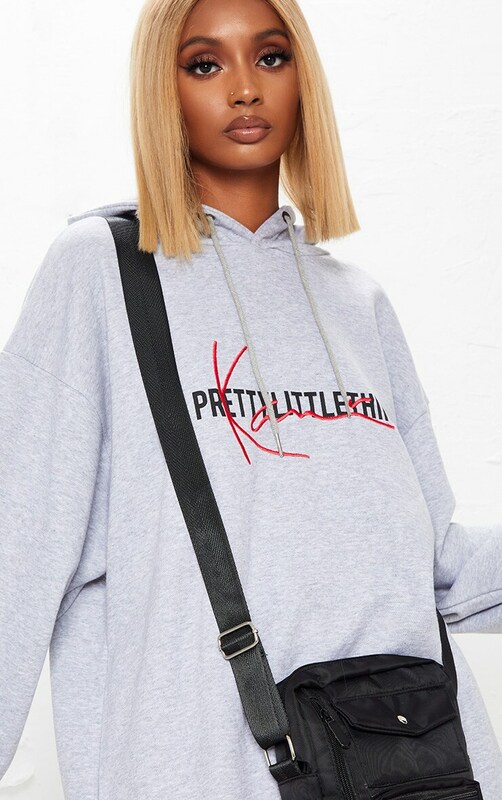 Featuring a soft grey material with a PrettyLittleThing and Karl Kani logo print on the front, we are obsessed. Team it with the matching joggers for a look we're loving.